Victoria Coffey one of the first female paediatricians in Ireland, was born 16 September 1911 at 108 Brunswick Street, Dublin, the daughter of John Coffey, a weigh-master, and Ellie Coffey (née McCaul). Her paternal grandfather, William Coffey, had been lord mayor of Dublin in 1909–10. Educated at RCSI, she attained its licence in 1936, LRCP&SI. She later took the diploma in child health of RCSI in 1943. Coffey’s first house officer position was as a surgeon at the Meath Hospital, working alongside Tom Lane, Oliver St John Gogarty, Henry Stokes, and the young Robert Collis. She also served as clinical clerk at the Coombe Hospital for Women before being appointed medical officer in charge of children at St Kevin’s Hospital in 1943. St Kevin’s was previously the South Dublin Union or poorhouse hospital. Although it was the largest hospital in Dublin, with over 1,500 beds, it had a comparatively small medical staff because most of the patients there were regarded as terminally ill. This meant that Coffey worked long hours and became well known for her capacity for hard work. At one point she was in charge of a maternity ward, a sick infants’ ward, and the children’s hospital – 136 beds in all. Her working conditions did not improve until the 1950s, when more nursing and medical staff were appointed; however, she was the sole paediatric consultant for a long period. It was during this time that Coffey became interested in the area of congenital abnormalities in infants, an unglamorous and understudied area of paediatrics, and in 1954 she gave a paper at the Royal Academy of Medicine in Ireland on the subject. With the encouragement and support of W. J. E. Jessop, she pioneered the first scientific studies of congenital birth defects in Ireland, publishing her findings in the Irish Journal of Medical Science between 1955 and 1959. In recognition of her work in the area, she was appointed lecturer in teratology at TCD in 1961, gaining a Ph.D. from the university in 1965 for a thesis on the incidence and aetiology of congenital defects in Ireland. She published internationally and maintained her research output for several years after her retirement. Although she was widely known among members of her profession, mention of her in medical histories is sparse. Coffey is chiefly remembered for this work on congenital abnormalities, which forms much of the baseline research on this subject in Ireland. As a research fellow of the Medical Research Council of Ireland, she also carried out one of the first studies of the effects of thalidomide on birth defects recorded in the country. Together with Patrick Moore, she pioneered the study of metabolic disorders in the newborn and performed one of the early studies of sudden infant death syndrome (SIDS) in Ireland. Having gained fellowship of the RCPI in 1979, she was a founder member of the Faculty of Paediatrics in the college two years later. 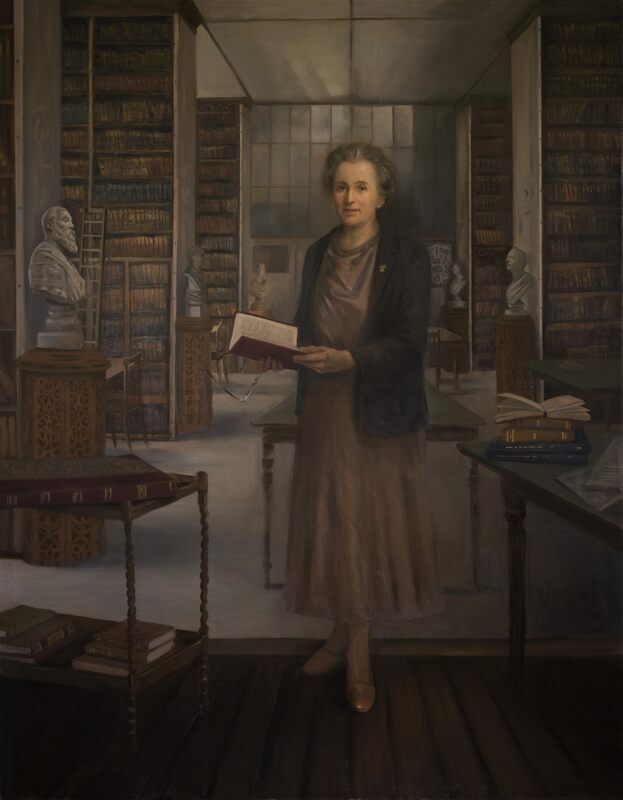 She maintained a close association with her alma mater, and was president both of the RCSI Graduates’ Association (1968–9) and of its Biological Society (1955–7), serving an unprecedented two terms in the latter position before she was succeeded by David Mitchell. She was a member of the Irish Paediatric Association and the first female president of that group. A founder member of the Irish and American Paediatric Society in 1968, she was later its president (1974). She was also an honorary fellow of the American College of Physicians. After her retirement she continued to do private research, and worked as the director of research for the Foundation for the Prevention of Childhood Handicap until shortly before her death. Known as Vicki to her friends, Coffey was a redoubtable character. As evidenced by her service on many committees, she had natural leadership qualities and a no-nonsense manner, and was both able and assertive. Although she was widely known among members of her profession, mention of her in medical histories is sparse. Outside of her medical work she did much fund-raising for the Dominican mission, with which one of her two brothers was associated. She survived poliomyelitis in 1955, lived at 74 Cowper Road, Rathmines, and remained unmarried. She died 15 June 1999, aged eighty-seven, in the hospital in which she had served for most of her life.